We are renowned manufacturers and exporters of Watch Straps. 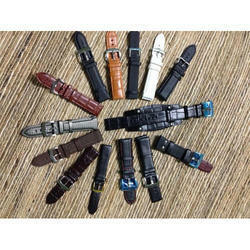 We are leading and renowned manufacturers and exporters of Leather Watch Straps. 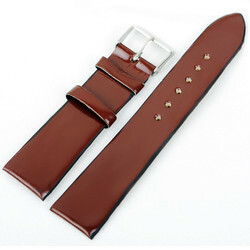 We are leading and renowned manufacturers and exporters of PU Leather Watch Straps.